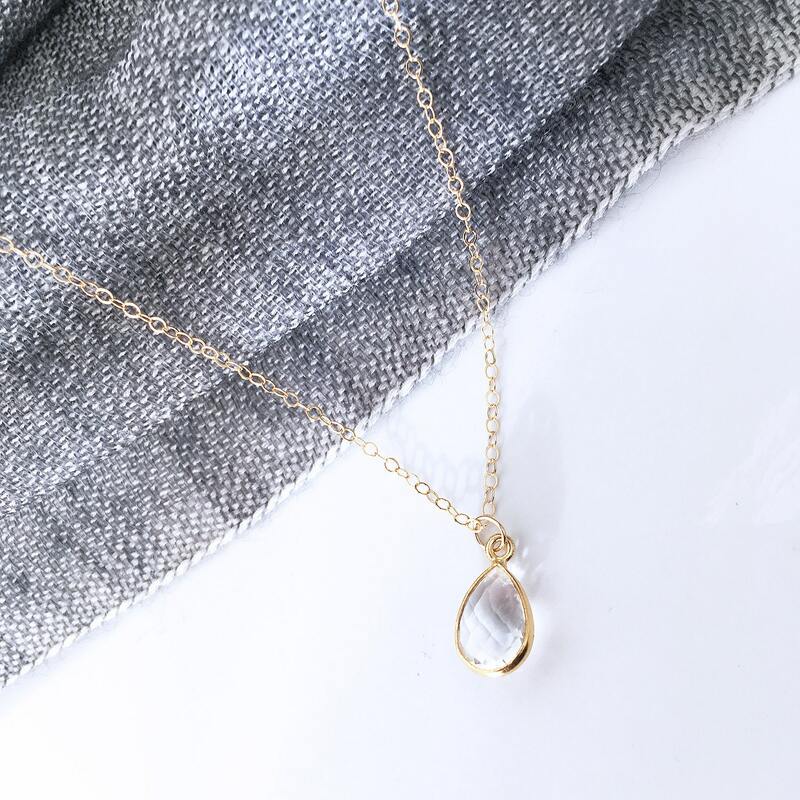 As clear as crystal - this simple, stunning necklace with a faceted quartz pendant set in gold will suit anyone - it's an exquisite gift, delicately designed and beautifully presented in a hand finished gift box. 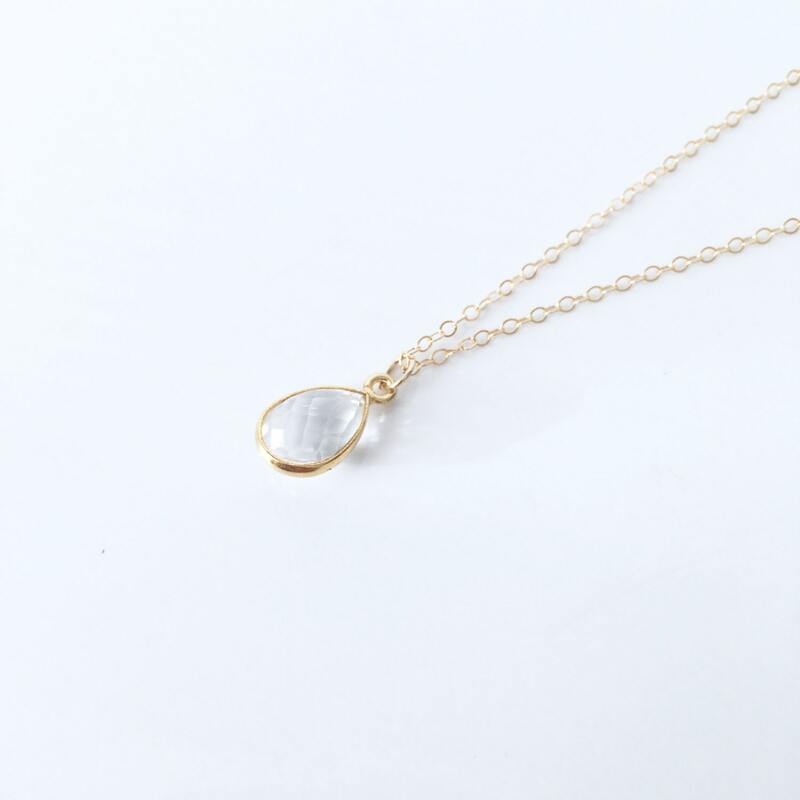 The necklace is an 18" gold filled flat cable chain, wonderfully delicate to suit everyone. 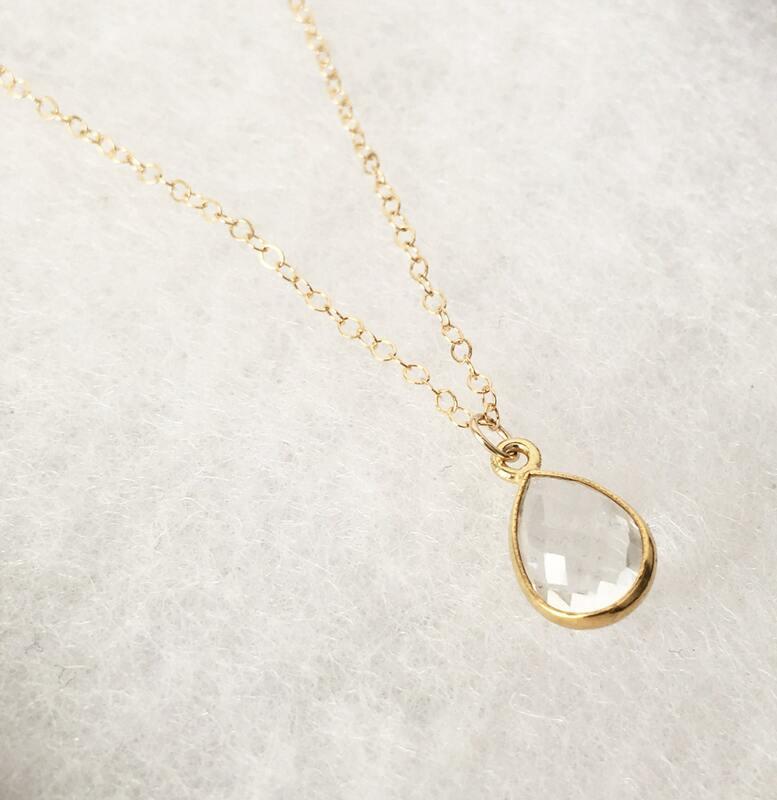 The crystal quartz pendant charm is 14mm long (note this includes the gold framing and loop). 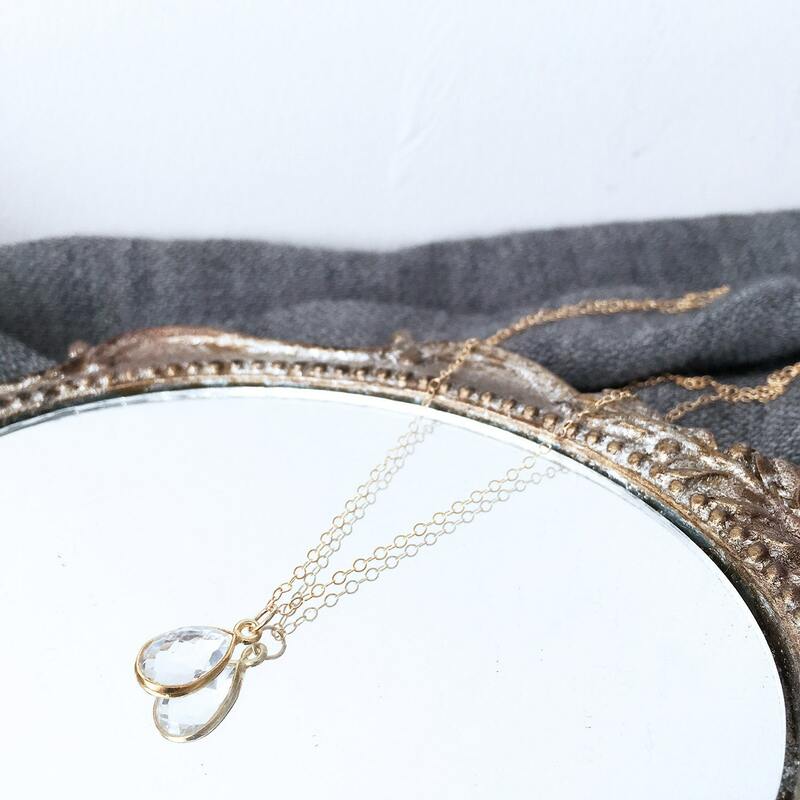 This necklace can be worn with anything - it's elegant and sophisticated, perfect for every day or wearing for a special occasion.